Meet Ajay, one of our first patients. Ajay has Cerebral Palsy. 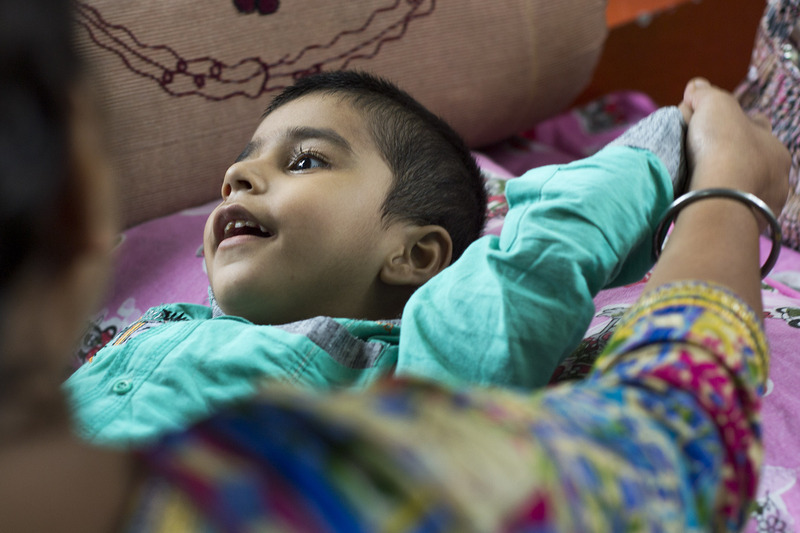 As part of our medical program we not only provided orthotic devices to fix his muscle abnormalities, but we taught Ajay's parents to do physical therapy with him every day. 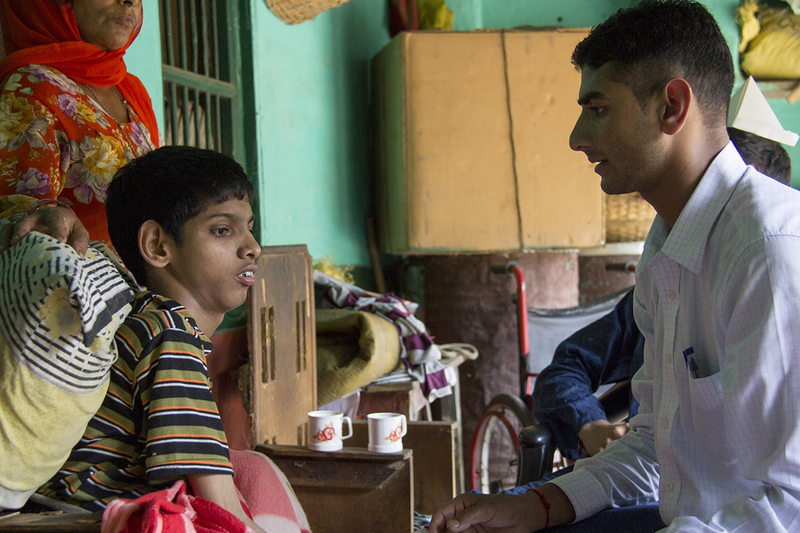 His parents have gained significantly more knowledge about their son, and Ajay is comfortable knowing he is in good hands. At our school in Karanjveri, we are providing children like Mithul an education in independence. She is learning to cope with her disability and speak the local language. the progress that she is making. Her family knows that if they actively involved themselves in Alia's treatment through our program, she will show incredible progress. What does Lotus Life do? Our team digs deep into the root of the problem and finds solutions that will work in a rural setting. ideas that carry out our mission. Working with CORD Sidhbari, we provide therapy and medical devices to children with locomotor disabilities, while training volunteers and families to care for the child as well. 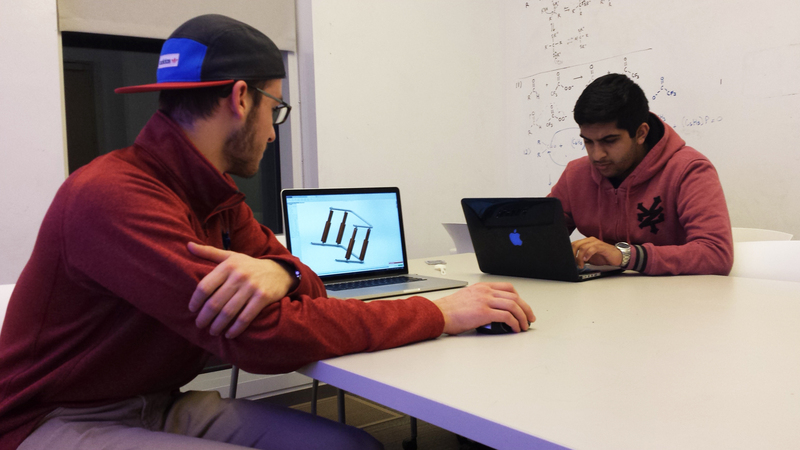 Designing higher quality and more effective medical devices for our patients using local resources and materials to make sustainable manufacturing processes. 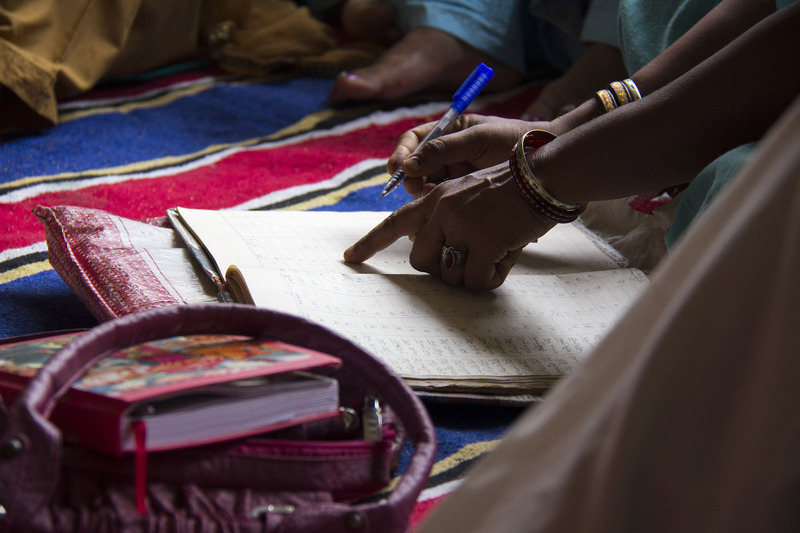 An online platform connecting our therapists in rural India to their world-class counterparts in America, to further develop our therapists' education and practice. 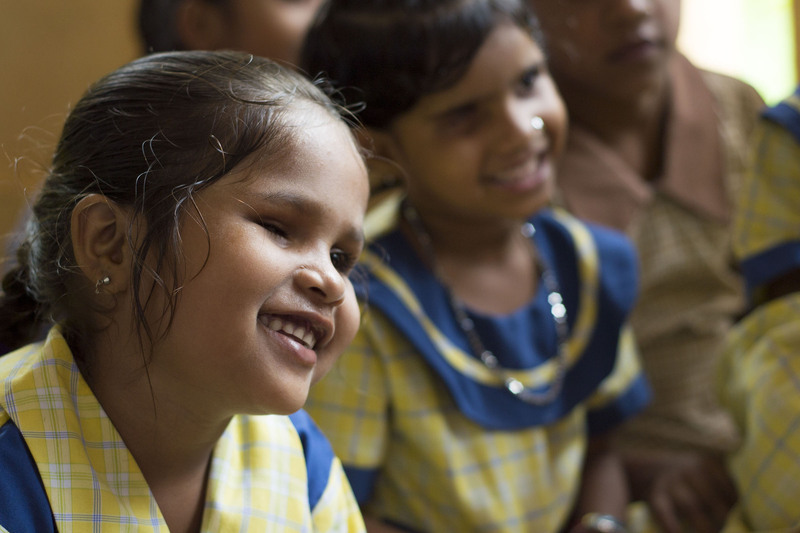 Building satellite disabilities health centers in rural areas of Gujarat to extend the reach of the Polio Foundation hospital to give health access to surrounding villages. Sign up here if you would like to receive awesome emails about updates and opportunities to get involved.